Between 2008 and 2015, Corticeira Amorim funded a free technical advisory service to forest producers with the aim of identifying and ensuring the adoption of best management practices in cork oak forests and associated biodiversity. 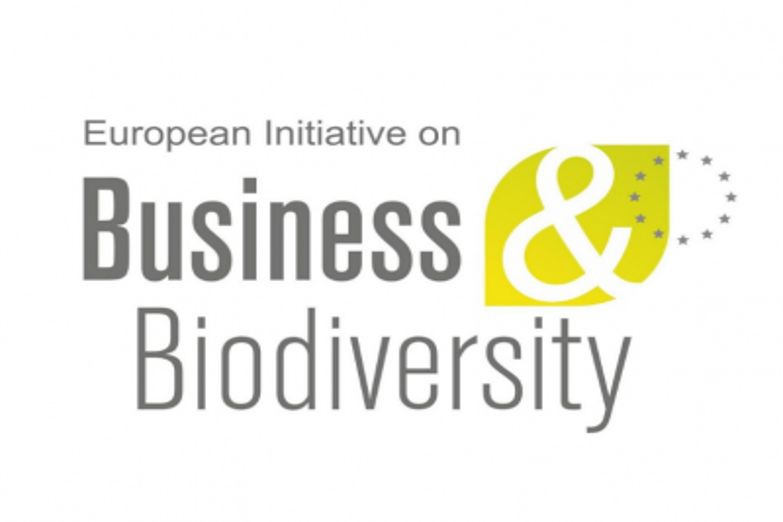 This technical advisory service was established when Corticeira Amorim signed on to the Business & Biodiversity Initiative of the European Commission, in October 2007. Under this initiative, an agreement was signed with ICNF (Institute of Nature Conservation and Forestry) and the NGOs WWF and Quercus. This agreement, besides providing the above-mentioned technical advisory service, included measures to encourage forestry research and the dissemination of good management practices. Under this initiative over 20 000 ha of cork oak forests in Portugal were surveyed by a team of WWF specialists on forest management and biodiversity conservation. HABEaS WebGIS was used to identify and map potential biodiversity values and areas that are providing ecosystem services. After this, WWF’s team visited the properties to validate the information provided by HABEaS. A final report was then written, that included the information gathered from HABEaS and from the field visit, that included biodiversity and forest management recommendation. Most of the beneficiaries of this service subsequently chose to obtain FSC certification and this report was used to support this process.